The Rent Fitness Equipment Company has prepared this custom package for your lowest cost compliance. For only $248.00 per monthly rental you get all this with regular maintenance and repairs forever. At just $8 dollars per day and only .33 cents per hour. In a 50 room Hotel you pay only .16 cents per room per day. All the Gym machines in your proposal are Health Club Quality and comply with Ballot 7. 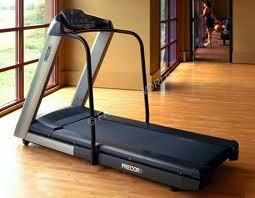 1 x Precor Health Club quality treadmill. 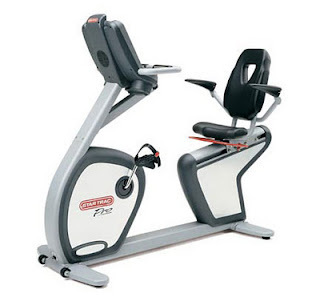 1 x Star Trac Health Club quality recumbent exercise bike. 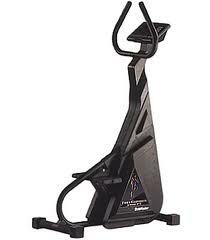 1 x Stairmaster Health Club quality stepper machine.